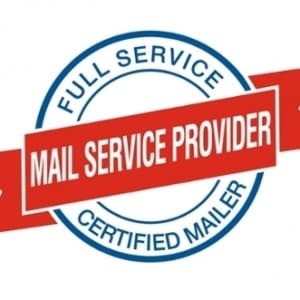 Mailing Services: Our Mail Software verifies with the USPS online database for changes of address verification and updating as far back as 48 months. The software also updates and sorts mail pieces by a 9 digit zip code thereby giving the maximum postal discount possible. Corcoran Printing also offers wafer sealing and the new EDDM (Every Door Direct Mailing) service which can reduce the price per mail piece as low as 17.5 cents each. Direct Mail is great way to reach your customer base through Newsletters, Postcards, Catalogs, Brochures, Greeting Cards, Letters, Magazines, Flyers, and many other professionally printed pieces. The printing professionals at Corcoran Printing can provide the design and full-color printing for your next direct mail piece. Any printed piece can also be sent using our direct mail system, which is designed to save you time and money. Let Corcoran Printing be your one stop shop for printing and direct mail. Every Door Direct Mail (EDDM) from the post office now offers an easy, cost-effective way to reach potential customers in your target area. They have various size specifications from which to choose that will help you better plan and create the mail piece to fit your needs. 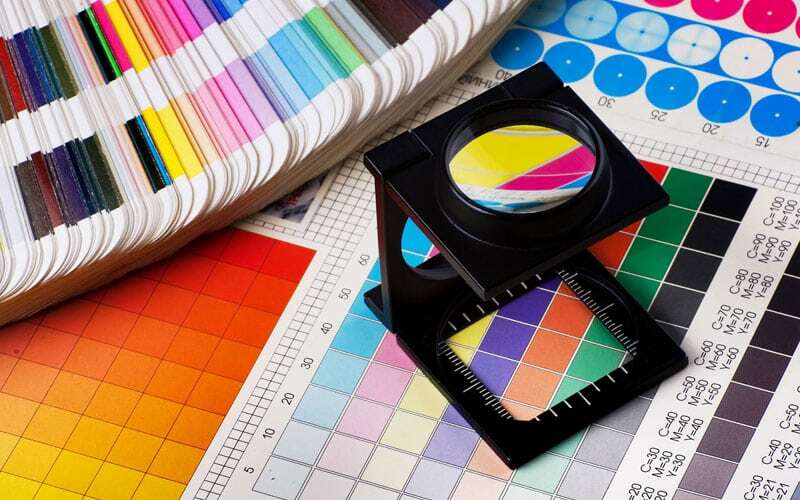 Corcoran Printing can help you with every step of the process, from helping to determine the appropriate carrier routes for your project, to selection of the correct size and even design services. We provide full direct mail services, for EDDM and all other direct mail projects. You can reach customers and prospects for as low as 17.5¢ per resident. Go to the USPS EDDM link eddm.usps.com and enter your target zip codes. Then select the carrier routes that surround your target area. If you would like to mail to 5,000 prospects in your location, for example, simply select the postal carrier routes and view street by street on the interactive map to close in on your target mailing. Also, take advantage of the demographic data provided on the site to assist in choosing the routes that fit your campaign. All for as little as 17.5¢ per piece. Click on the link above to get started. If you would prefer a more targeted direct mail list, we can also help you with that. The direct mail experts at Corcoran Printing can help you create a highly targeted list that meets your exact demographic requirements. Corcoran Printing provides 75 years of print and direct mail expertise. Our state-of-the art direct mail software and equipment will help you get your next marketing campaign or direct mail project out quickly and accurately. To plan your next direct mail print project, call us Toll Free at 1-800-564-0085 or email us at orders@corcoranprinting.com. You can also use our Custom Printing Estimate Request to let us know how we may help you with your next print project.